September in the 80s and 90s was my favourite time of the year. Not because it was back to school as I didn’t particularly enjoy high school, but it meant that I could buy new pencil cases, pens and notebooks. 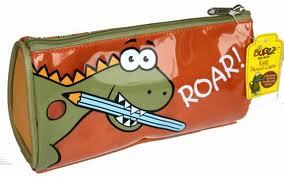 I used to be a stationery geek. There was nothing more satisfying than purchasing new coloured files and writing my name on them, buying a new bag and pens etc. This excitement is probably a thing of the past to us stationery geeks and children in twenty years probably won’t have to use bags to carry anything. 2013 should be another year where we progress to paper-less working environments. My place of work has made significant changes to our working practices in introducing many processes which were originally a paper-based form and now have been adopted to online forms. I’m not afraid of change in this respect and prefer for processes to be quick, efficient and for there to be better audit trails in place. But in my personal life change is something that takes a while sometimes. In 2012 I finally decided to embrace the electronic calendar and didn’t buy my usual academic A5 paper diary which I have done for the past 12 years. This was a big step for me as I prefer to write reminders in the diary, so I can flick through and keep on top of my schedule. I decided to try and keep this online with my outlook calendar which is synced to my mobile and tablet. It took a while to get used to. I missed being able to flick to the relevant week and see what meetings, tasks that I had to do. However, I find having an electronic diary a godsend now. I can set reminders, email appointments to the other half so that he can remember things such as parents evenings etc. 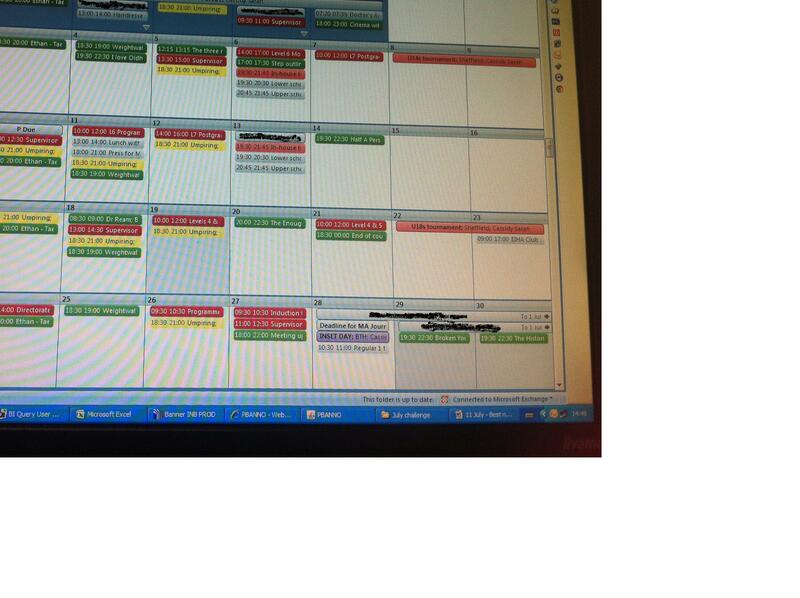 Plus the geek in me likes to colour code every entry in my calendar. I was also one of these who wouldn’t embrace the kindle at first either, “I like to be able to smell the pages and physically turn the pages” was my response every time I was asked about the kindle. It was only when I moved locations in my day job and had to commute by two trams that I decided to try the kindle out. Being crushed in rush hour tram hell, not able to put a hand in my bag to get the book out, let alone turn a page gave me the kick I needed to try out the kindle. I’ve never looked back. It’s such a genius device if you are in a crush and need to read in order to save some sort of sanity. Finally, I do still carry round my moleskin notebook which I use to write notes during theatre reviews, write down snippets of conversations that I have overheard and any general bits and pieces that I want to remember in written form. Stationery – is it your friend or foe? This is a post for http://www.writesofluid.com blog writing challenge. One blog post a day for all of July. This entry was posted in Blog and tagged #wpad, blogging, scriptwriting, writing.